The first batch of fresh gaming bargains for this week. "A strange virus has taken hold in a small town. One after another, the town's people have succumbed, losing the appetite for food and gaining one for brains. A few brave men hold out against all hope, machine guns and rocket launchers their only aid. Will the people survive another day?" 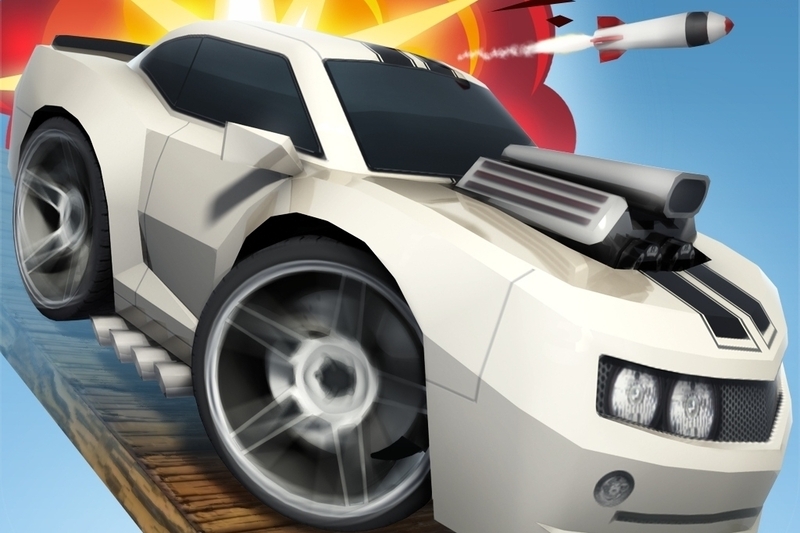 "From the co-creator of Sony's blockbuster PlayStation franchise Wipeout comes Table Top Racing, a brand new fast and furious combat racing game featuring console quality graphics and gameplay. Table Top Racing pits all manner of crazy cars and automobiles against each other in a world of table top race tracks and oversized obstacles." "Create your own epic saga of conflict, mythology, and community! This acclaimed game of magical storytelling blends interactive stories and resource management. It's set in Glorantha (the world of the games HeroQuest and RuneQuest)."